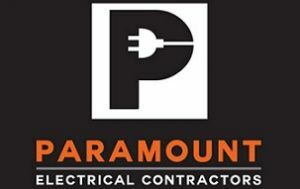 Paramount Electrical Contractors work 7 days a week in and around Mudgee NSW. We can perform any electrical job you need, completing work quickly, safely and with quality. Our licensed electricians are the best in the business and pride themselves on showing up on time as well as their excellent workmanship and their ability to maintain a clean and safe work space. No matter the time of day, day of the week, size or complexity of the project, you can rely on Paramount Electrical Contractors to get you up and running. 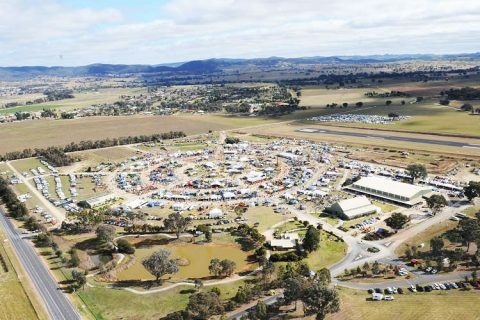 When you work with our Mudgee local electricians, you can rest assured knowing that we will complete our work on your schedule, quote you a fair, upfront and fixed price and leave you with a permanent solution, not a temporary one that will turn into another problem later down the track. Receive your obligation free quote today or give one of our friendly electricians a call on 0479 010 240. Looking for your local electrician in Mudgee? To book your electrician, fill out our online quote form and we’ll be in touch within one business day, you can also give us a call on 0479 010 240 or fill out a contact form for more information or to inquire about our services.